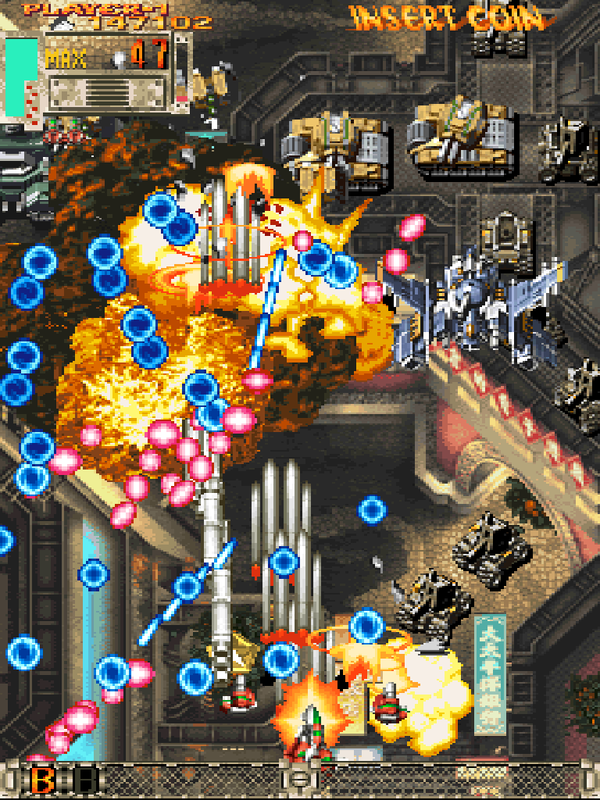 The legendary bullet hell shmup developed by CAVE. Widely considered to be the most difficult arcade shoot-em-up ever made. The game's second loop and true final boss "Hibachi" will grind even the most determined players to dust. Now you can add videos, screenshots, or other images (cover scans, disc scans, etc.) 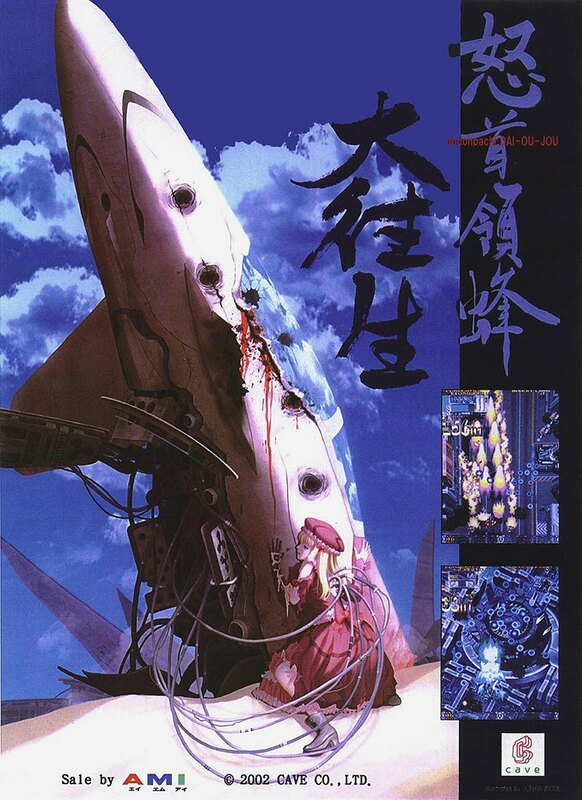 for DoDonPachi Dai-Ou-Jou V101 (2002.04.05.Master Ver) to Emuparadise. Do it now! If you haven't noticed yet, we have a retro game of the day feature (top-right of the screen) wherein we feature a new retro title every single day! Now, you can vote for your favorite games and allow them to have their moment of glory. 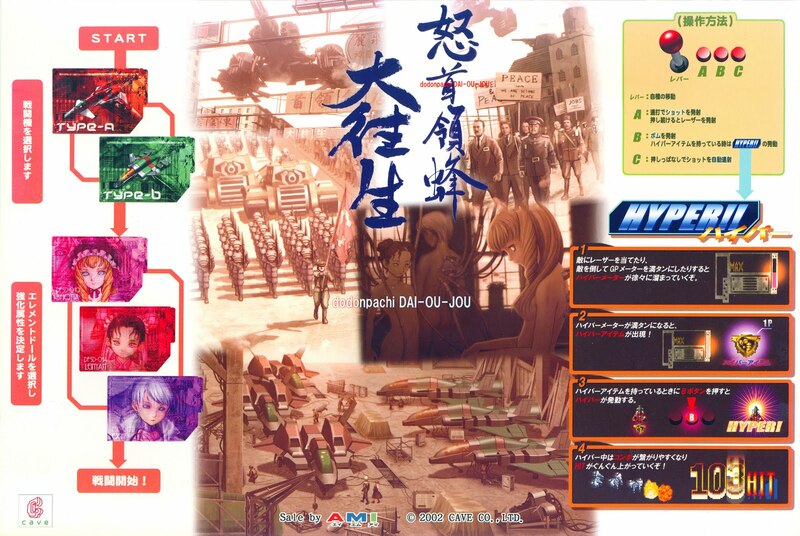 Click on the button below to nominate DoDonPachi Dai-Ou-Jou V101 (2002.04.05.Master Ver) for Retro Game of the Day.